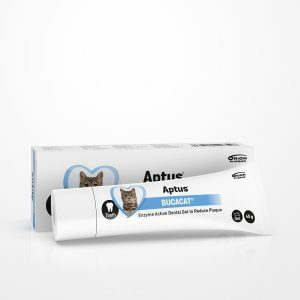 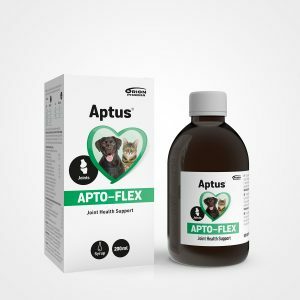 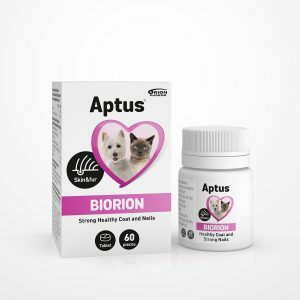 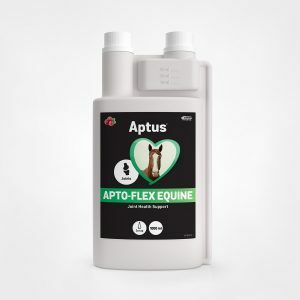 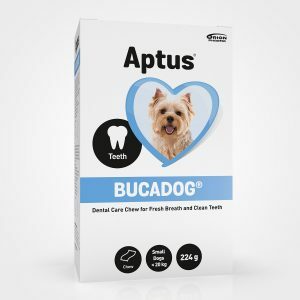 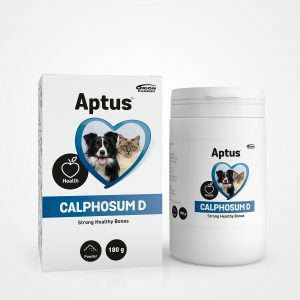 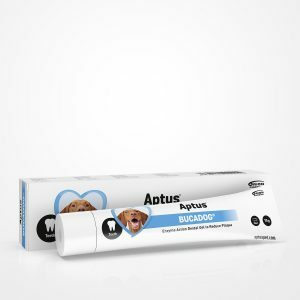 Aptus Product Family is designed to promote and support dog and cat health at all stages of your pet’s life. 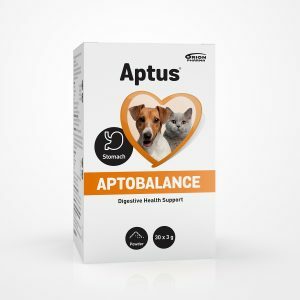 We at Aptus believe that all pets are entitled to a happy and healthy life. 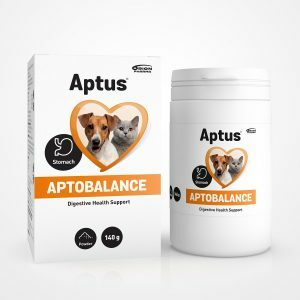 Our high-quality products that support animal health include pet joint health support, supplements for gastrointestinal health (tummy area well-being), dental care for dogs and cats, skin & fur care products, eye and ear care products, multivitamins for dogs and cats, and more. 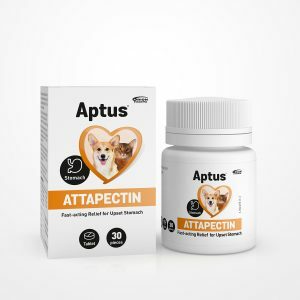 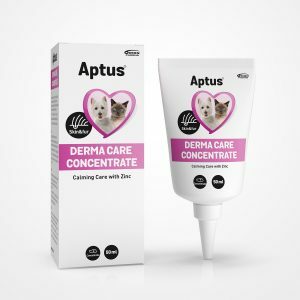 Depending on your location, you will find the Aptus products at e-shops, pharmacies, veterinary clinics, and well-stocked pet shops. 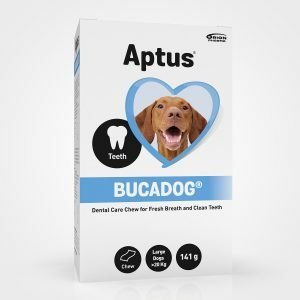 Currently Aptus products are being sold in ten European countries.